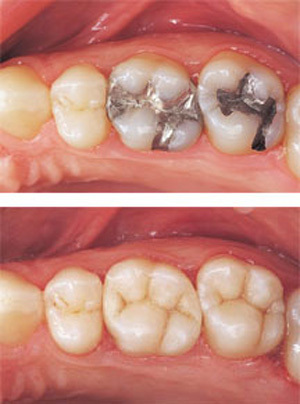 Amalgam fillings made of mercury are a thing of the past. 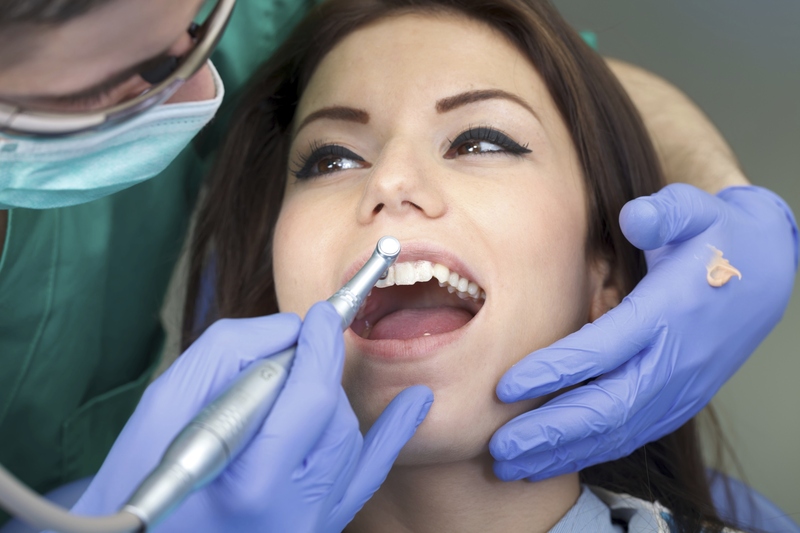 Make sure your next filling is mercury free. Call the best in restorative dentistry, Dr. Patrick Simone DDS of Henderson, NV at 702-735-2755. Visit his website at www.patricksimonedds.com. Accepting patients in Henderson, Las Vegas, Silverado Ranch, Enterprise, Whitney, Spring Valley and all surrounding areas.